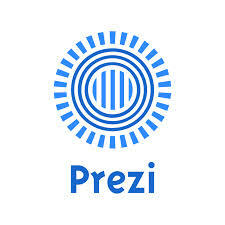 Prezi Presentations are free to create and allow you to embed media e.g. video and sound content into your presentation with zooming slides. You can even import your PowerPoint slides into Prezi and jazz them up. The slides have many features that not only give context to your story or idea but also make learning fun! This session will be delivered by the DigiDesk Advisors who are students who are passionate about using digital tools. The DigiDesk Advisors work in the LRC at the Wood Street Campus. Desiree Cortz-Thomas is one of the presenters and she recently presented at the London regional E-Factor Conference 2014, organised by JISC. She is an A level Film Studies student and aspires to work in the fields of Computing and Animation.